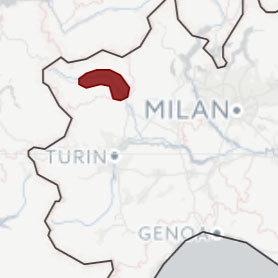 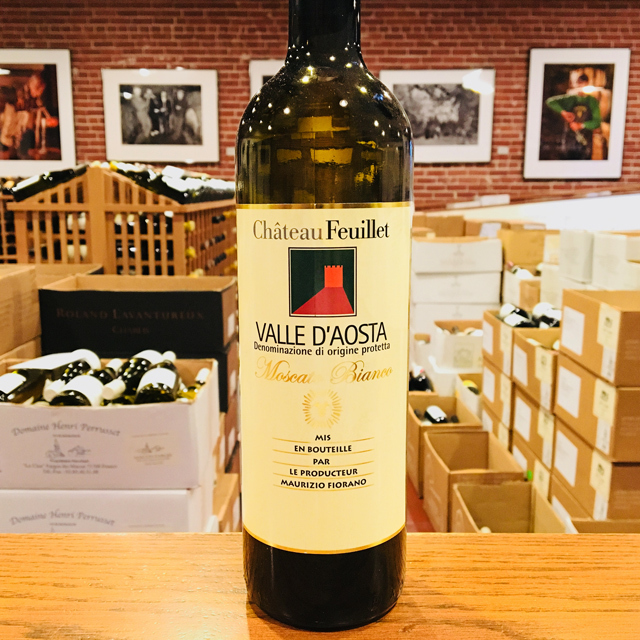 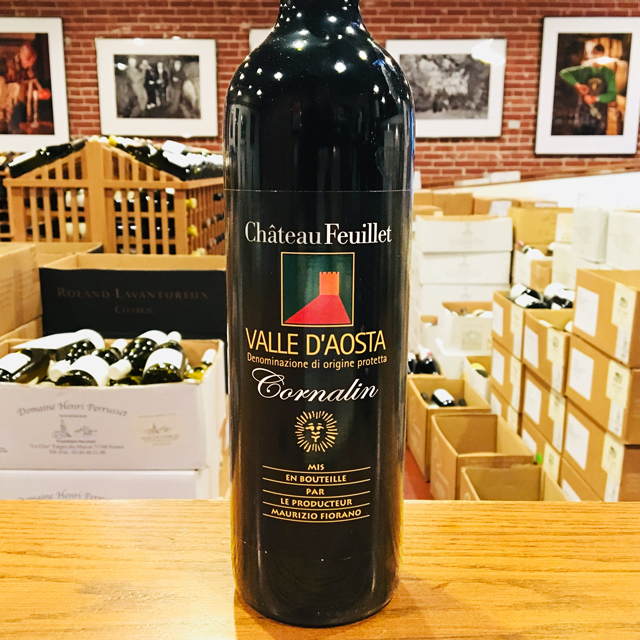 Fill out your info and we will notify you when the 2016 Valle d’Aosta “Moscato Bianco” Château Feuillet is back in stock or when a new vintage becomes available. 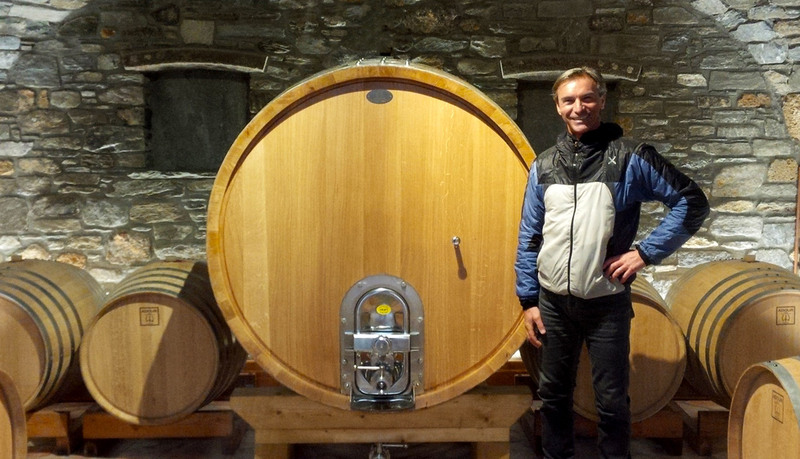 Château Feuillet’s high-altitude, fully dry Moscato is one-of-a-kind. 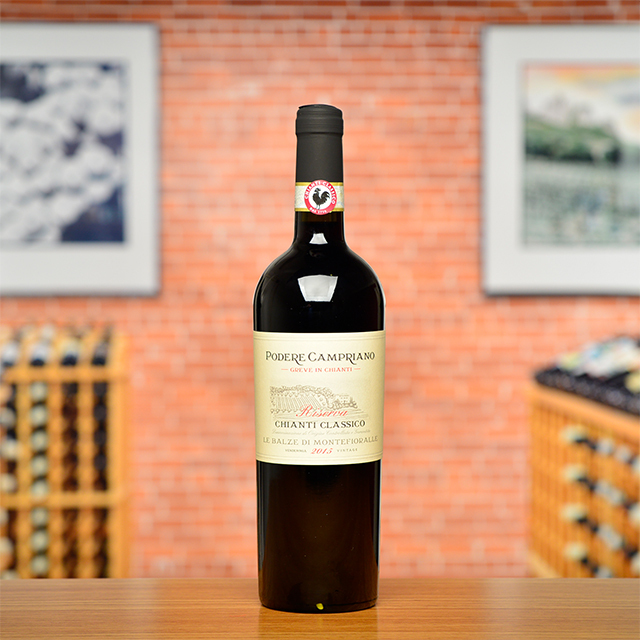 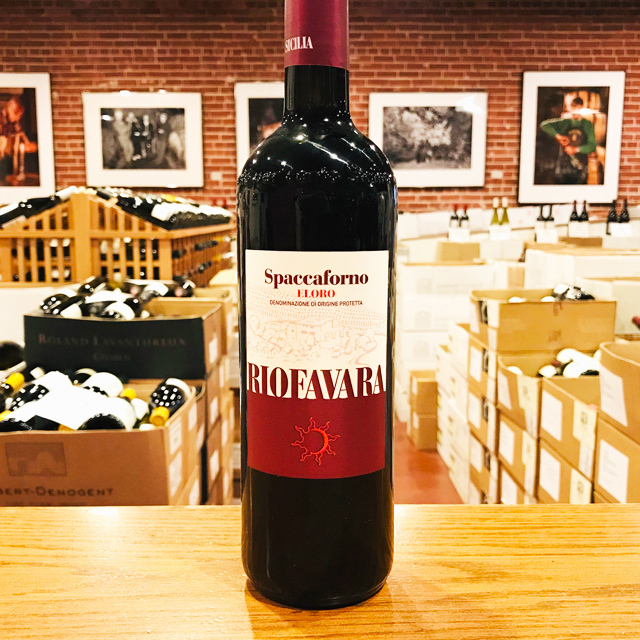 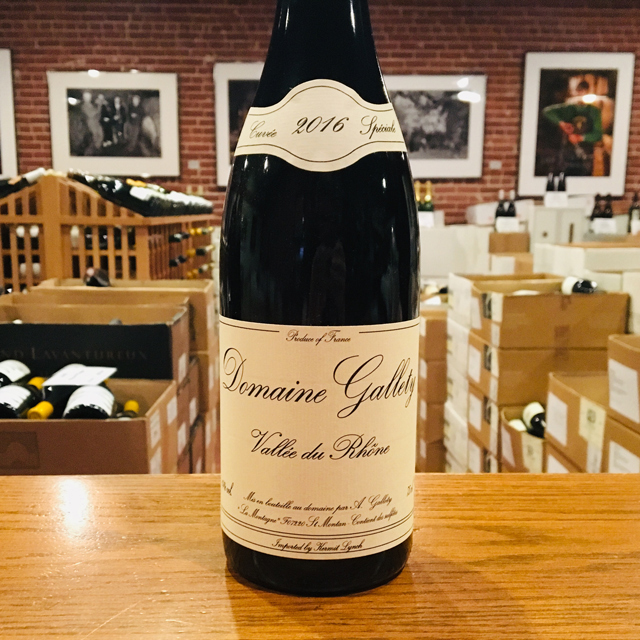 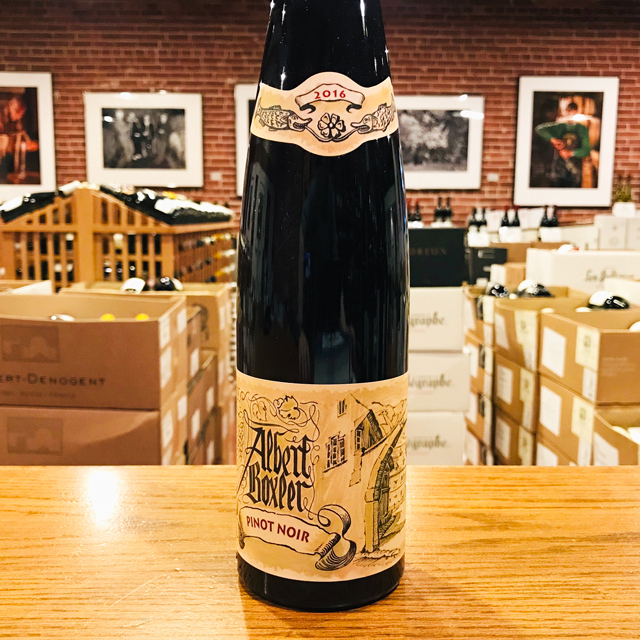 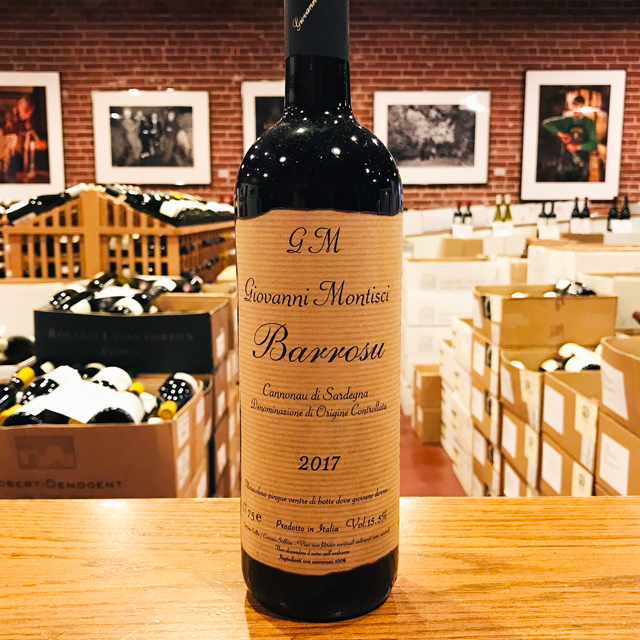 Expect bountiful aromas of wildflowers and bright fruit delivered with crunchy acidity and granitic minerality in an utterly thirst-quenching package.